Mai senza smalto! 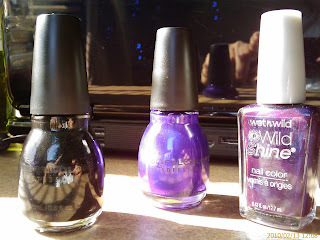 : Lacquered Lizard's Giveaway! Lacquered Lizard reached 50 followers (now 79 ;-) wow) and presents her first giveaway...Four lucky girls will win wonderful polishes and decals.